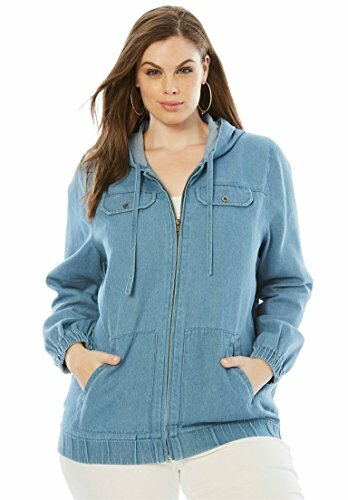 Our hooded denim jacket combines always-in-style denim with the perfect layering silhouette. 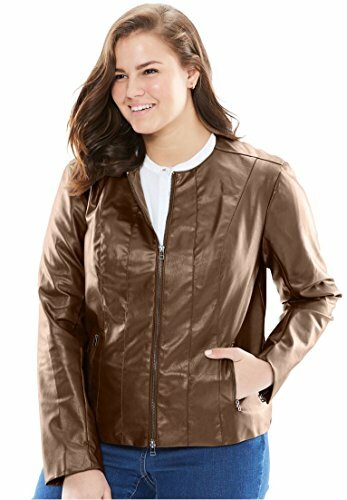 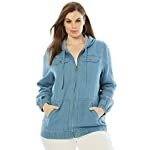 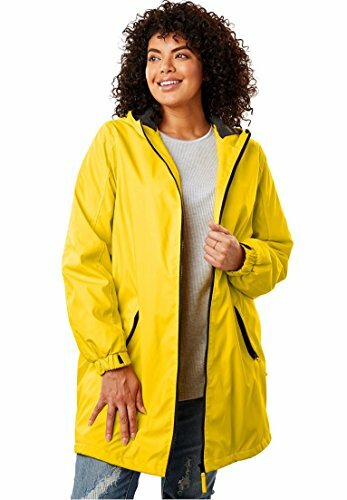 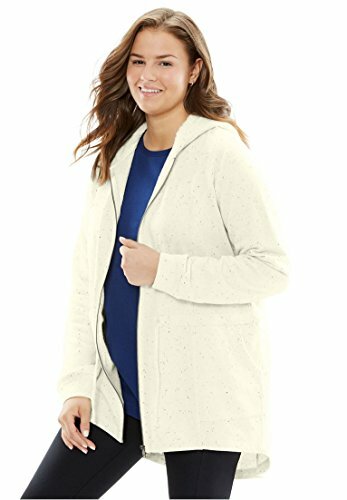 relaxed fit hood and drawstring zip front subtle sandblasting detail pocket details at top elastic sleeve cuffs and bottom hem two front pockets hem drops to about 29′ cotton, machine wash, imported Women’s plus size jackets – hooded denim jacket In Style Now! 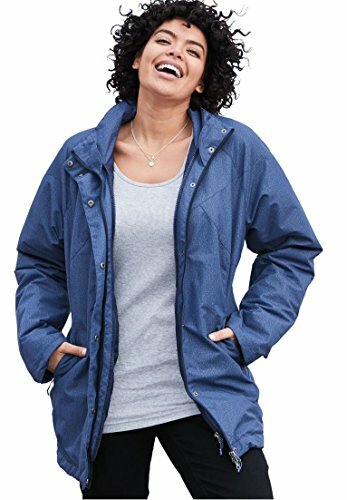 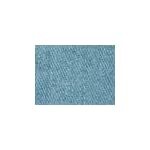 You’ll want to wear this denim jacket every day this season!